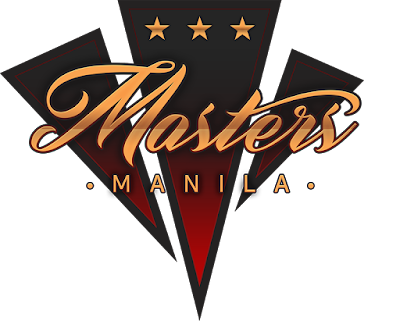 Manila, Philippines - The best Dota2 crowd in the world is getting another Dota 2 event. 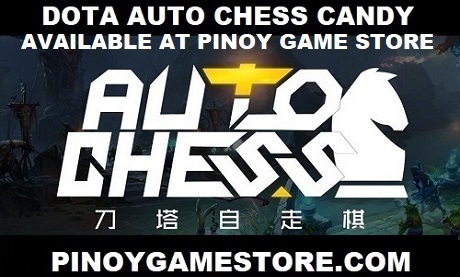 8 Dota 2 teams from all over the world will be fighting for a slice of the more than 12 million pesos prize pool. Good luck to all the teams on the road to TI7!